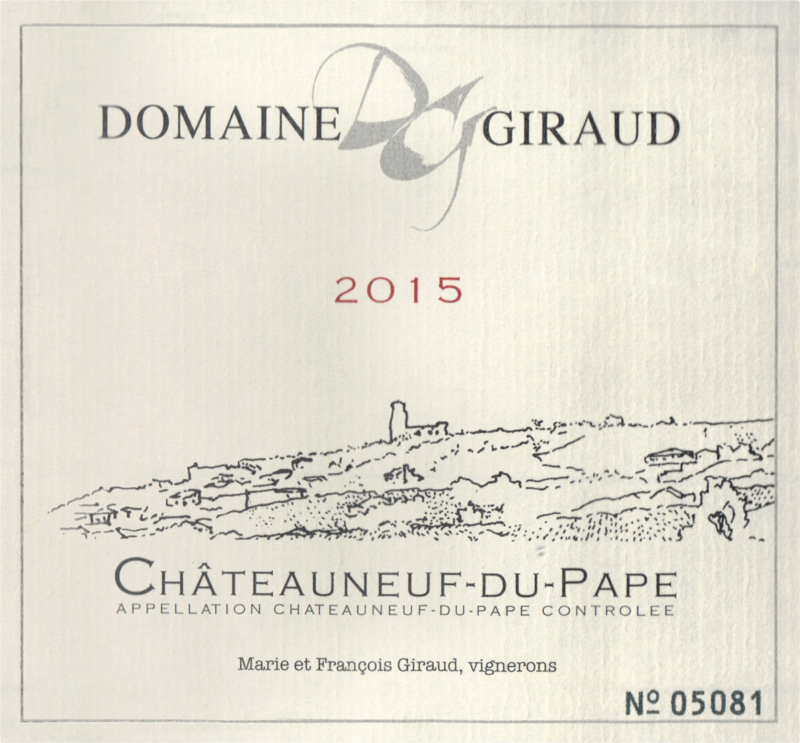 "The 2015 Chateauneuf du Pape is a terrific effort. 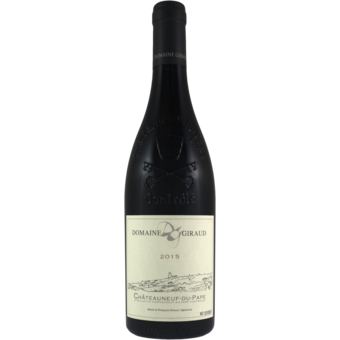 Cherries and dried spices mingle easily on the nose and palate, and while the wine is full-bodied, it's also amazingly supple, turning silky on the long finish. It may not be tremendously long-lived, but it's delicious." "Inviting, with lush, warm cassis, raspberry puree and plum sauce flavors that are long and caressing in feel, while flashes of black tea, anise and singed juniper set off pyrotechnics in the background. The finish gains steam and depth, picking up a graphite edge for added drive. Best from 2019 through 2030. 1,665 cases made."